CroisiEurope is offering its guests an ‘Impressionist View of the Seine’ with a new art themed cruise for 2017. The seven-day cruise from Paris to Honfleur features three onboard presentations by experts as well as guided visits to sites that inspired numerous masterpieces. 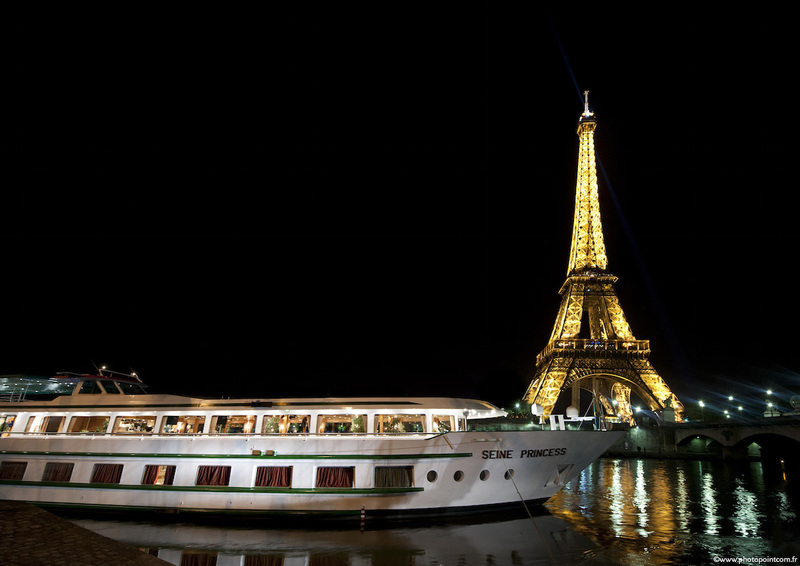 · A cruise on the Seine by night. Onboard, guests will eat French cuisine as well as unlimited complimentary beverages (excluding Champagne and premium wines). There are four departures in 2017 on May 10, May 25, July 9 and August 26 on the MS Seine Princess, the MS Renoir and the MS Botticelli. Cruise only prices start from £1,270 per person including all meals and drinks onboard, excursions, onboard presentations, onboard entertainment, wifi and port fees.